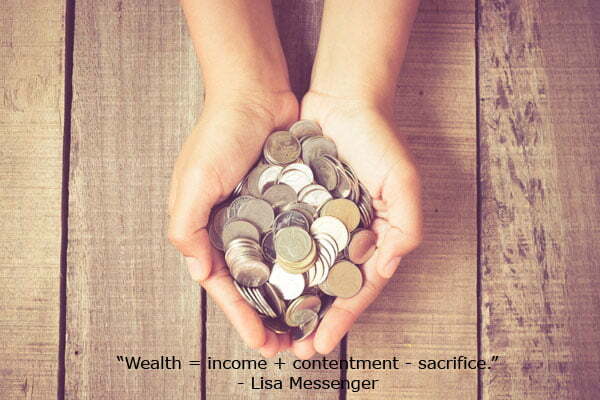 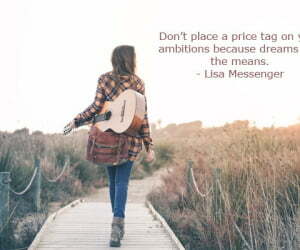 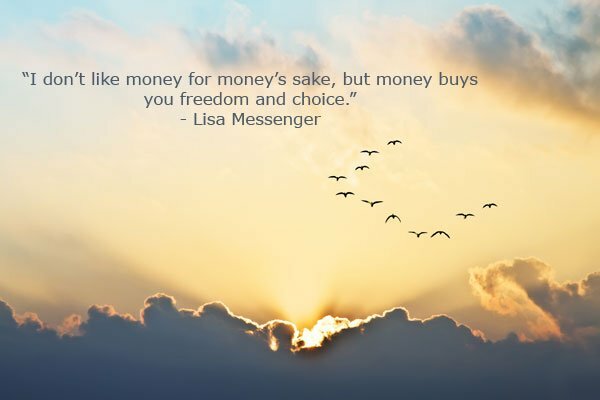 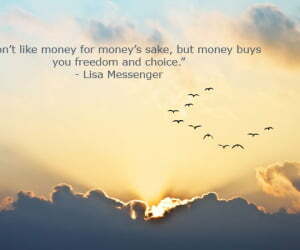 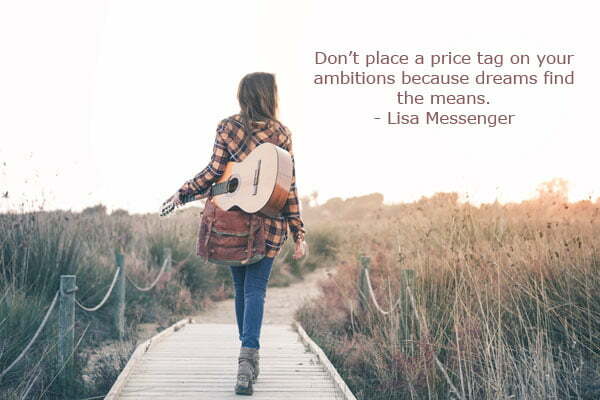 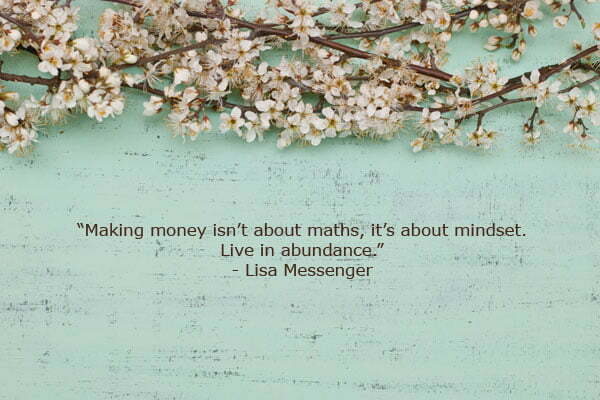 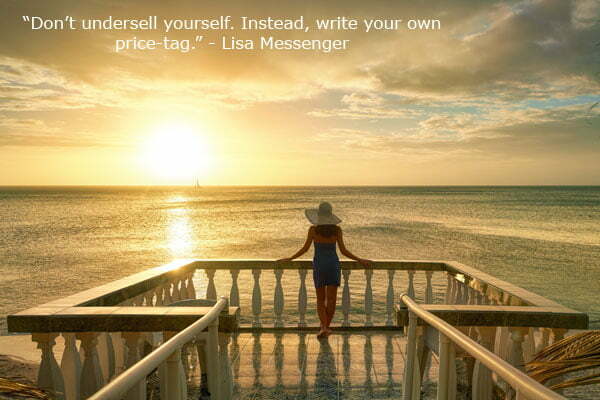 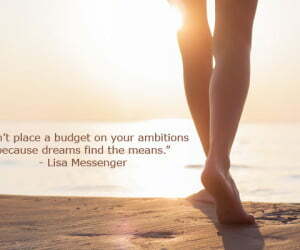 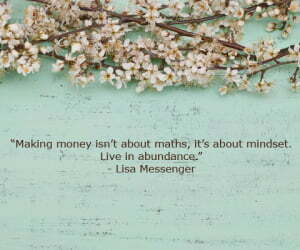 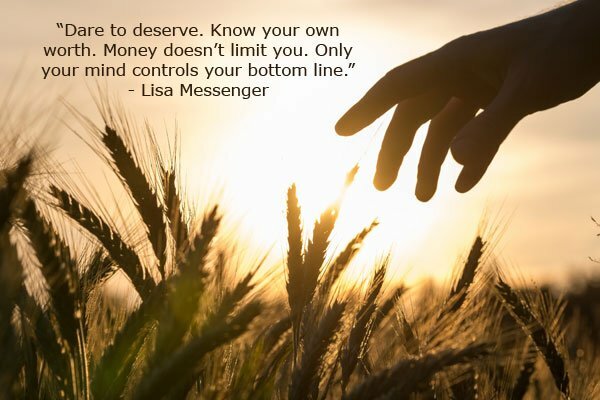 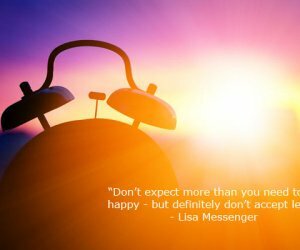 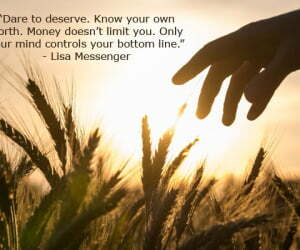 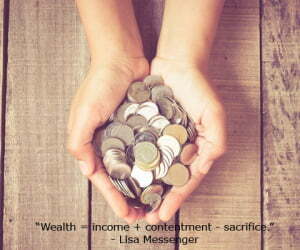 Lisa Messenger is an exceptionally talented women who loves nothing more than to jump into life and take risks! 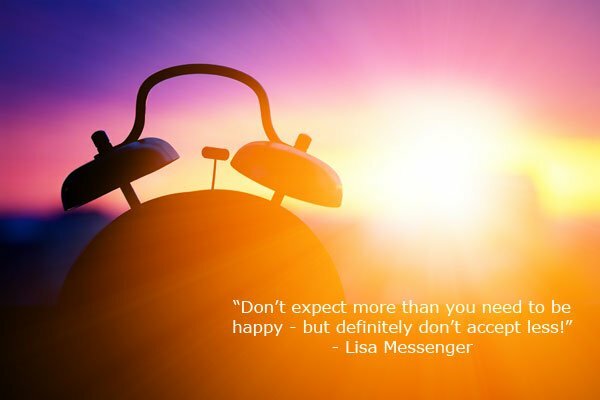 Lisa is not only the founder and editor-in-chief of The Collective Hub, but also an entrepreneur, speaker and author of 14 books. 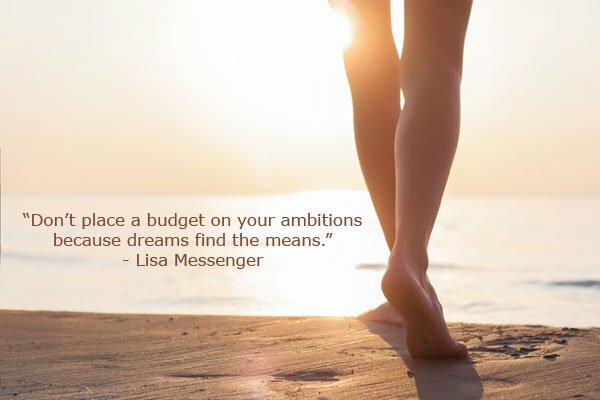 With an inspiring ‘you can do anything’ philosophy, Lisa launched The Collective Hub magazine in Australia at a time when other magazines were folding. 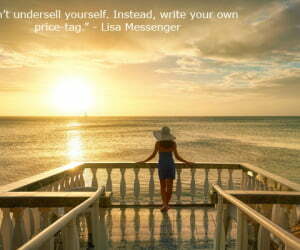 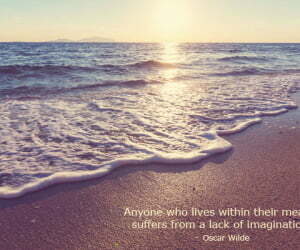 The Collective Hub is now published in 37 countries and the world is following Lisa’s journey through life. 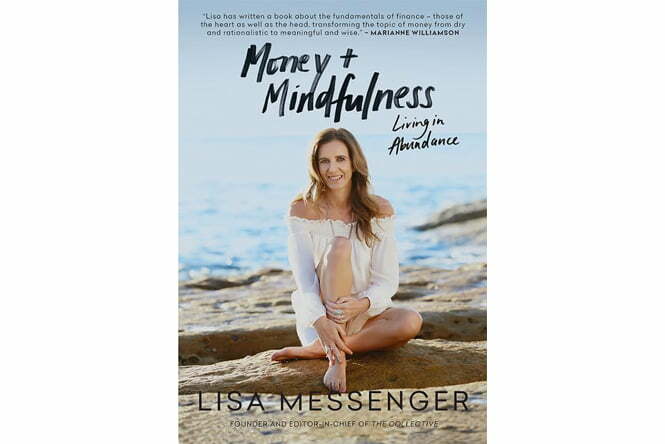 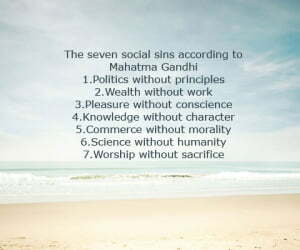 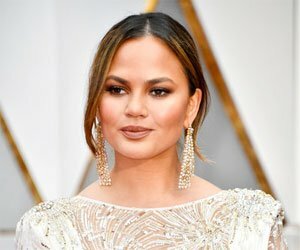 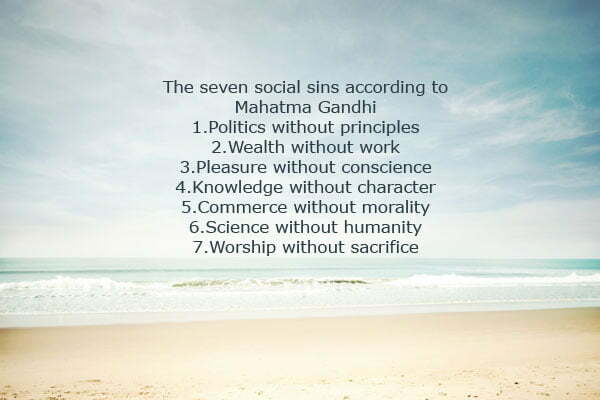 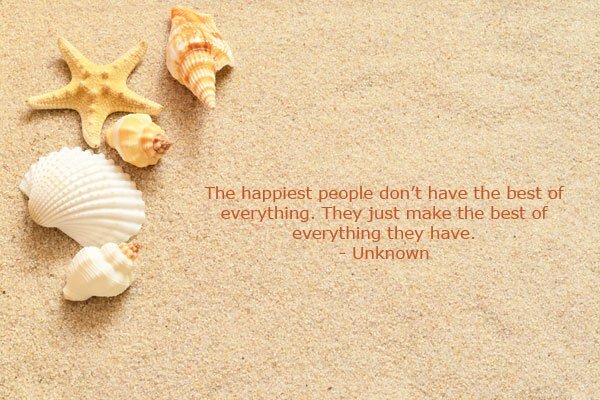 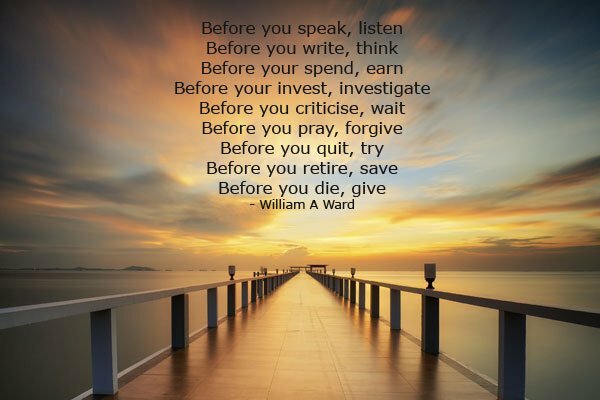 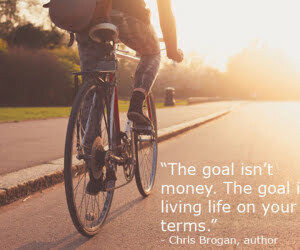 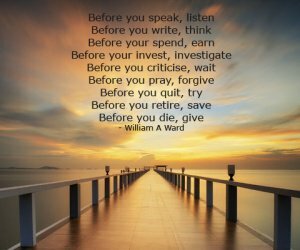 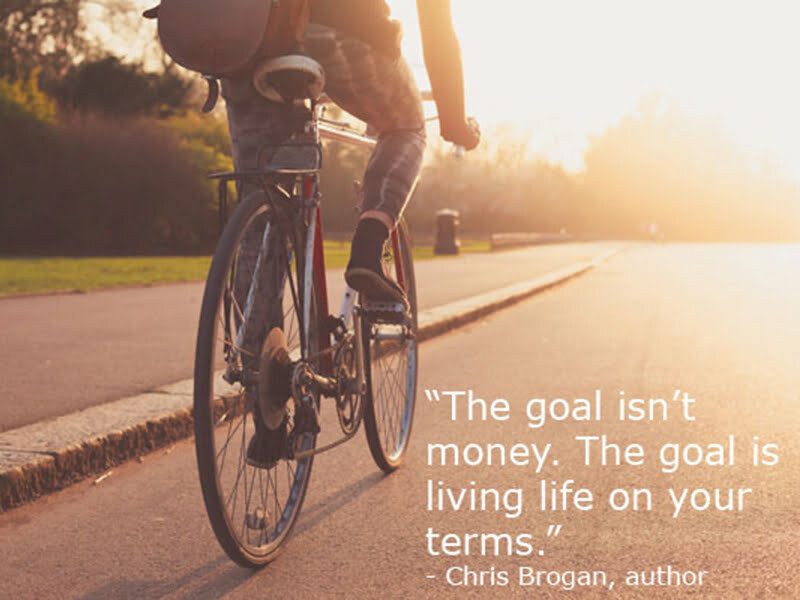 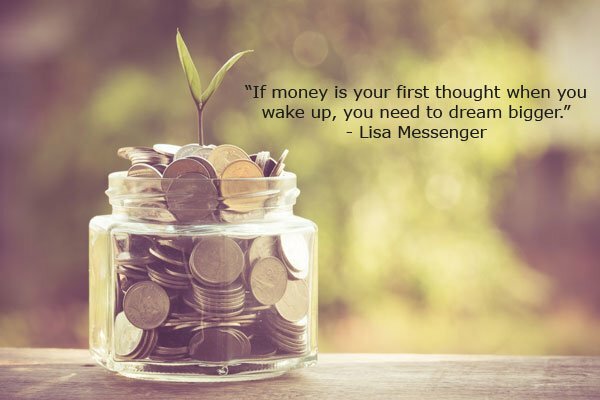 Her new book Money and Mindfulness is filled with wisdom on money and financial success, as well as an abundance of inspirational quotes. 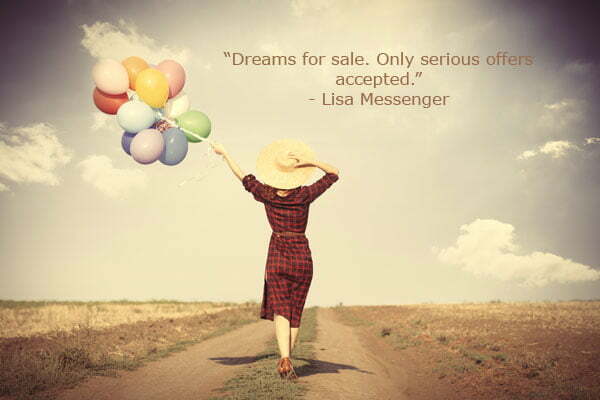 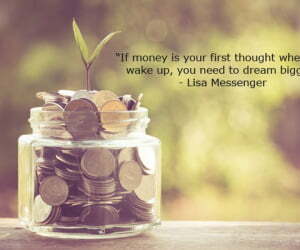 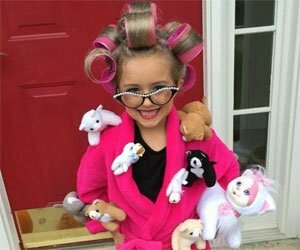 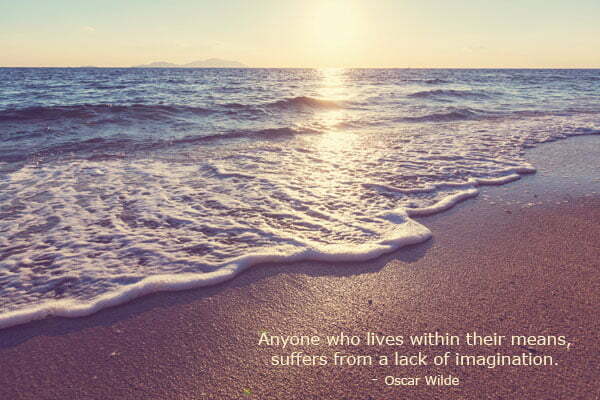 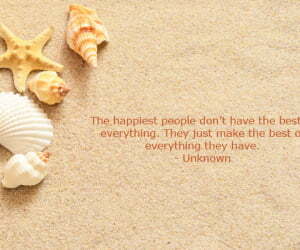 Taking a refreshingly honest approach, Lisa’s advice makes you believe that you too can achieve your dreams. 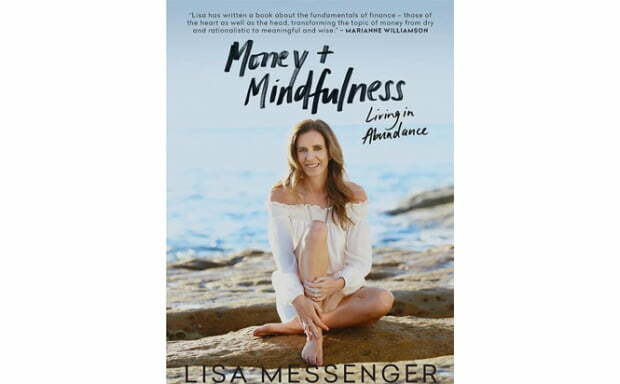 Money and Mindfulness is in bookshops and travel points from October 1st and is also available from The Collective Hub for $29.95.